Produced by LOS OLVIDADOS and THE FACTIONs Ray Stevens ; this classic was originally released in 1990 on cassette. Now for the first time it will come out on vinyl and has been restored and remastered to sound even better! In 1990 San Joses the ODD NUMBERS made their worldwide debut when their songs became the soundtrack for the  New Deal - promo  video that was put out to introduce this new skateboard company and showcase their riders and products. 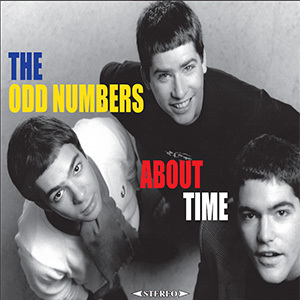 As it played in skate shops all across the world it also introduced millions of skateboarders to the mod/punk/soul sounds of the ODD NUMBERS. Which immediately gained the band many fans on a global basis! Not content to sit home and rot the ODD NUMBERS began playing out throughout the US and eventually Europe attracting skateboarders, punks and mods wherever they went. In addition to the LP reissue there will also be a CD version of this classic that will contain a bonus track. Which has never been heard before. 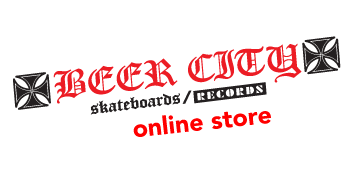 With all Beer City reissues the LP and CD will contain liner notes by the band and some photos as well.